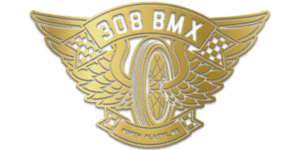 308 BMX aims to bring a sanctioned USA BMX track and other family activities to North Platte, Neb. We will develop a currently unused plot of city parks land into a mixed-use outdoor recreation destination, open to all. Why Bring BMX to NP? 1 North Platte’s centralized location is ideal. 2 It’s a healthy family activity with no age or gender restrictions. 3 BMX helps boost self-esteem and promotes good sportsmanship in everyone that participates. 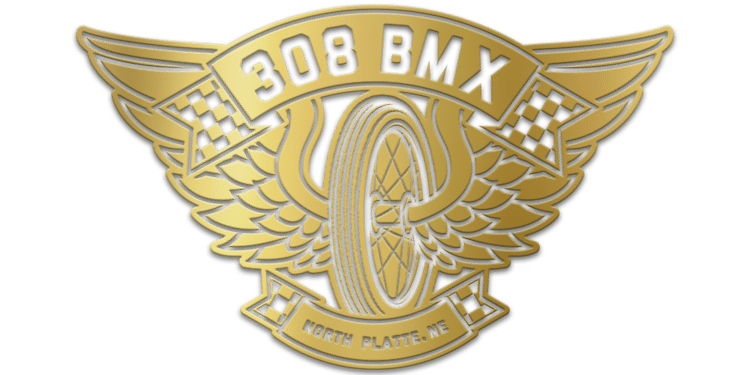 4 North Platte will receive national recognition and marketing support for bringing action sports to the Mid West on a regular basis. 5 BMX will boost the local economy through tourism, because participants will travel from across the country to compete. 6 There is opportunity to cross market events to draw more tourism from events such as NebraskaLand Days. 7 The track would attract new, young families, wishing to migrate/relocate to North Platte/Lincoln County.